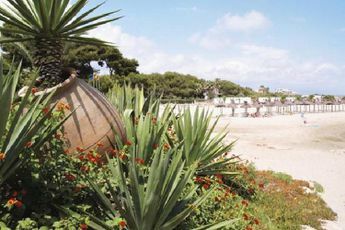 The Park Playa Bara campsite is located in the town of Roda de Baré, located in the province of Tarragona in Spain. 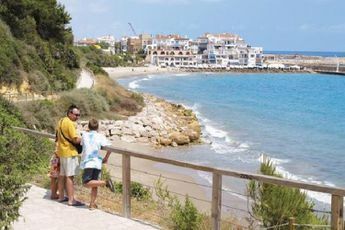 The town is located 20 km from Tarragona and is the main tourist centre of the Costa Daurada. 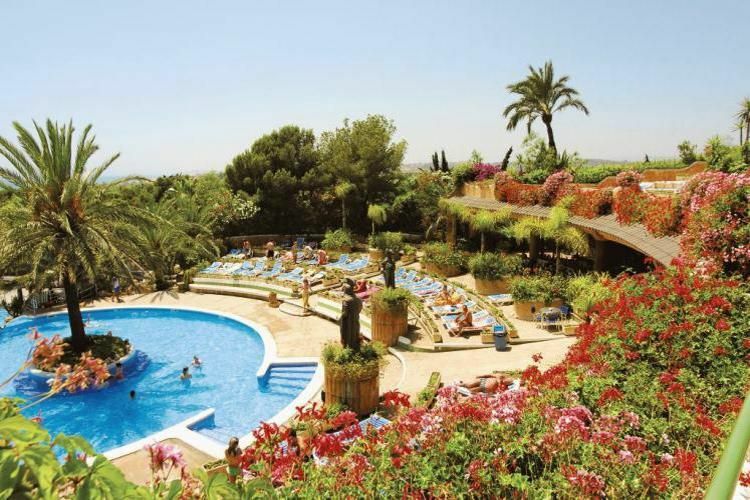 The Park Playa Bara campsite allows you to have a memorable stay at the heart of a historic town and provides you with a high quality service. With the family atmosphere and the warm welcome at the campsite, your stay promises to be enjoyable and extremely fun. Many activities are offered, for example swimming in the pool and volleyball, handball, basketball, tennis, mini-golf and ping-pong tournaments. You can also relax in the whirlpool bath or restore your well-being in the solarium. The campsite's restaurant is ideal for sharing pleasant moments with your family while tasting the local delicacies. You can also join the campsite's surf school to try out wind-surfing. La Roda de Barà is a town with a rich history where many monuments bear witness to its glorious past, for example the Arco de Barà, a triumphal arch 10 m tall, erected in the memory of the Roman consul Lucio Licinio Sura. 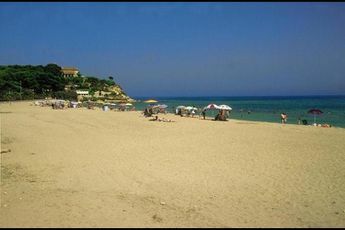 You can also visit the beach and make the most of the fine sand and the water-based activities offered there. Book your mobile-home holiday rental on the Costa Dorada in a campsite in Roda de Barà. 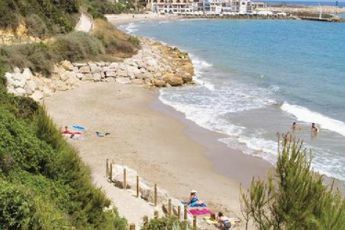 Located 20 km from Tarragona between Calafell (13 km) and Torredembarra (8 km), Roda de Barà is a top tourist destination with its Roman arch dating from the 2nd century A.D.
With family or with friends, make the most of the swims in the crystal clear waters of the Costa Dorada. For a cultural holiday, visit Tarragona (20 km away) or Barcelona (76 km away). The more adventurous among you will be delighted: Port Aventura is just 37 km away!